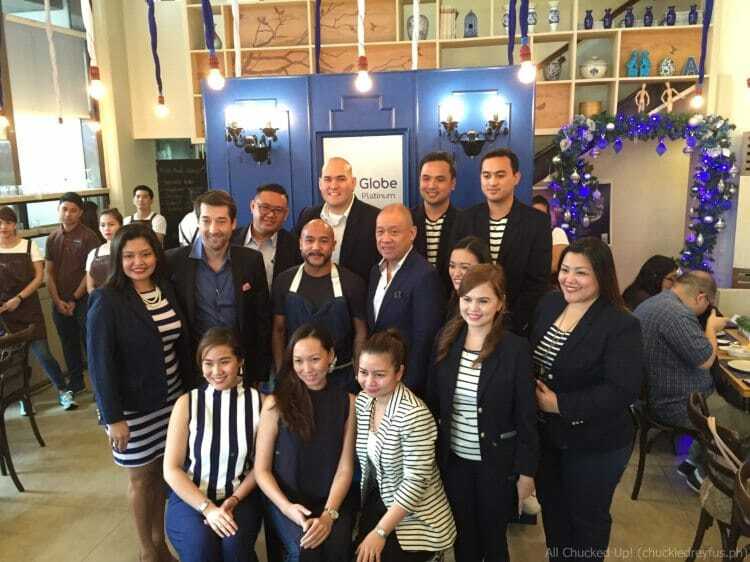 Globe Platinum and Chef JP Anglo - Partners in passion! - All Chucked Up! 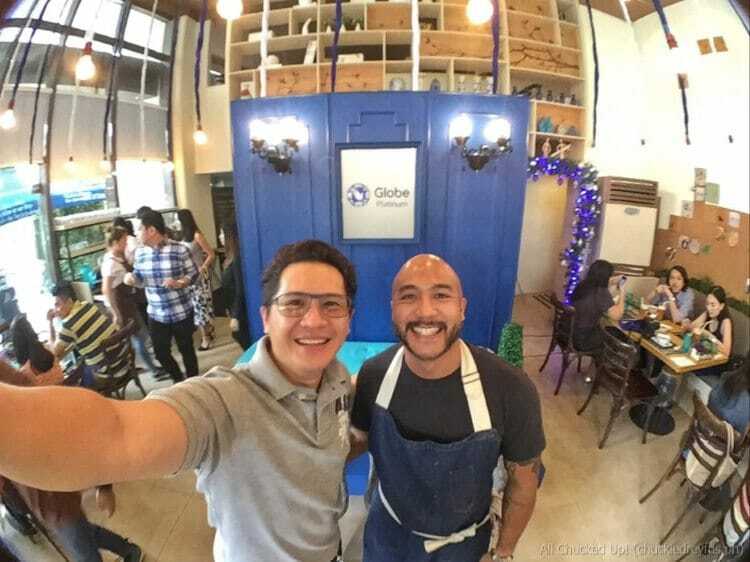 You are Here >> Home >> Events >> Globe Platinum and Chef JP Anglo – Partners in passion! There are so many reasons why Chef JP Anglo and Globe Platinum are perfect for one another. Allow me to elaborate a bit and I am sure you’ll agree with me. 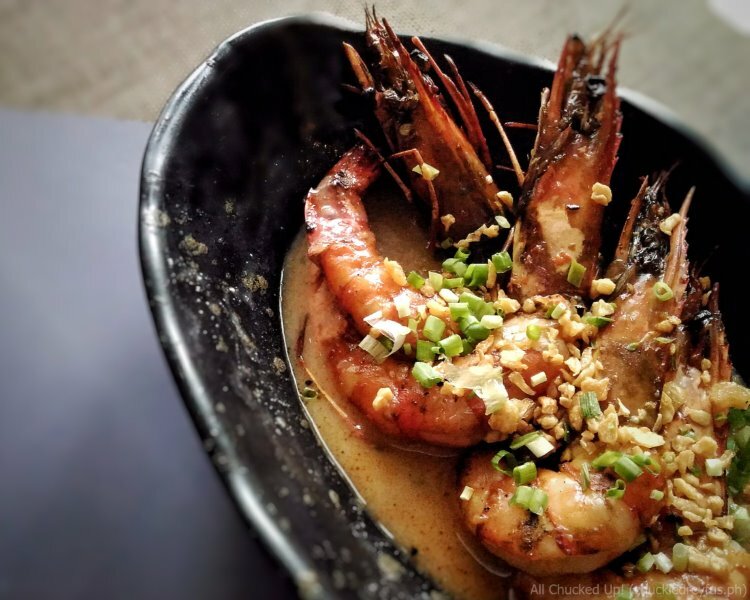 You see, Chef JP Anglo’s passion in the kitchen fuels his desire for perfection as well as the hunger to seek new and exciting dishes aimed to impress and “wow” his loyal customers and followers. 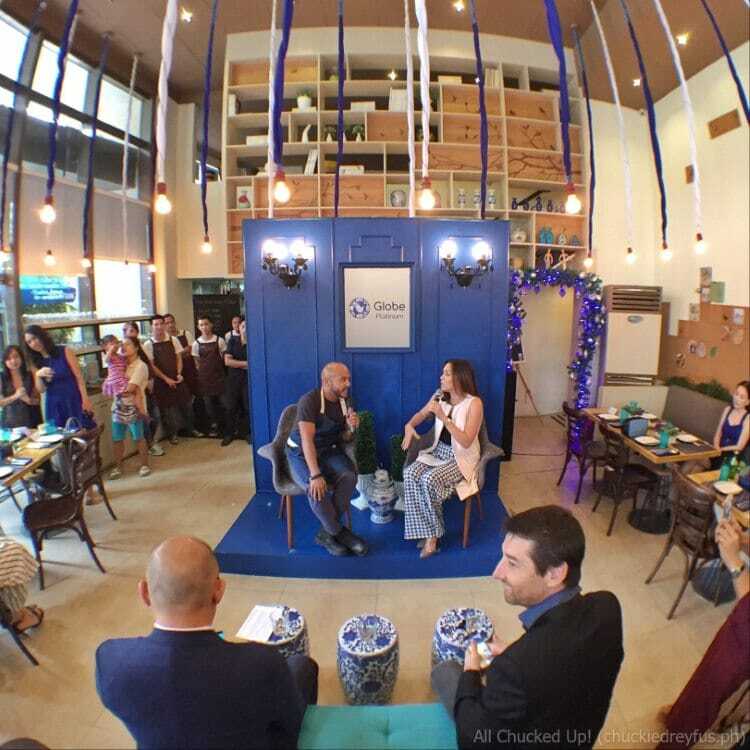 This modern day entrepreneur shares the same fire and desire that Globe Platinum has which pushes them to continuously create, innovate and connect. 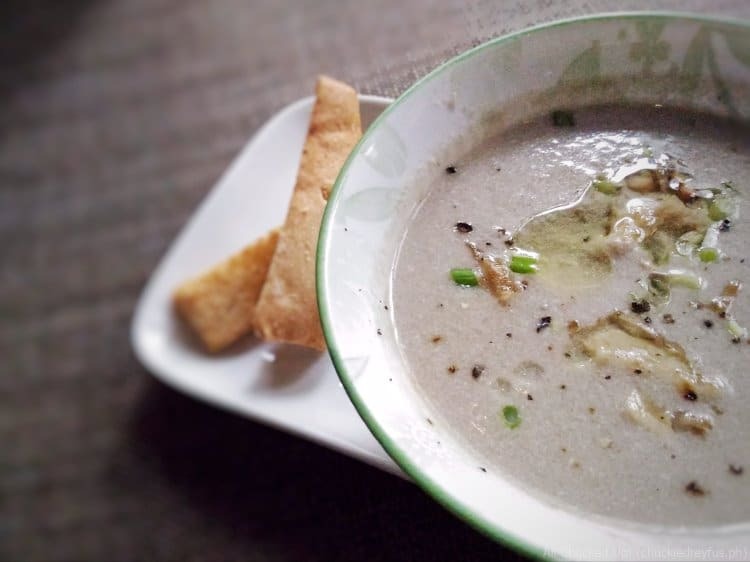 You may merely know about Chef JP Anglo based on the success and popularity he has now, but you’d be interested to find out that all of these things weren’t easily handed over to him on a silver platter. 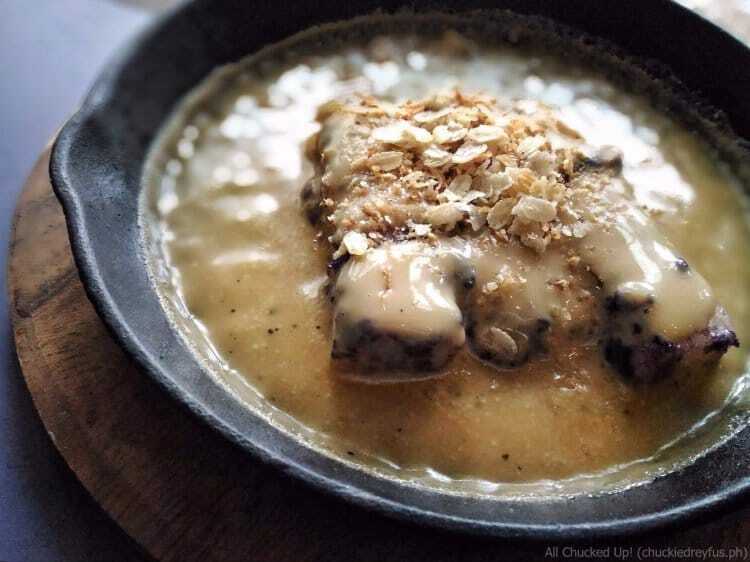 Back in the day, Chef JP Anglo’s family had a restaurant in their hometown (Bacolod). But when it closed down, it was also what pushed him to enter culinary school and to pursue his desire to put up his own restaurant. 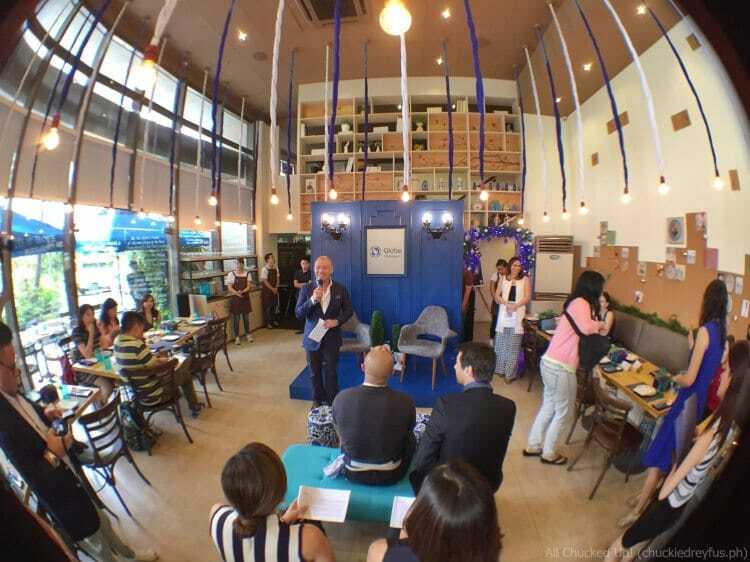 Chef JP Anglo went to Le Cordon Bleu in Australia to study, choosing the more laborious roles in the kitchen. 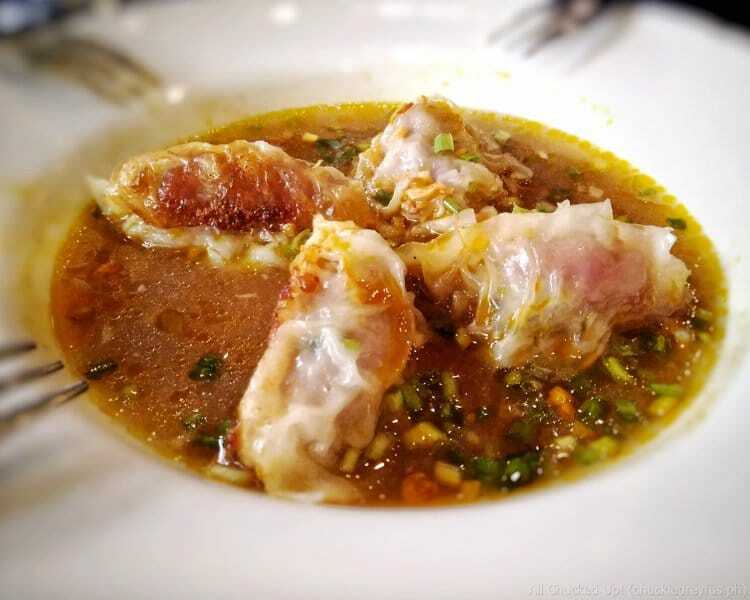 He eventually returned to Bacolod and put up a Chinese restaurant called, “Mai Pao & Mu Shu”. Having difficulty finding business partners who believed in him when he was starting out, he credits his sister and brother-in-law for supporting his plans and giving him the start he needed. More challenges which included rejections and homesickness proved to be huge obstacles as Chef JP Anglo moved to Manila. But being tech-savvy and digitally connected helped him stay in contact with loved ones back home which he greatly needed for strength and encouragement. After persevering and pressing on despite being turned down countless times, he finally made it. Sarsa at The Forum BGC came to be. 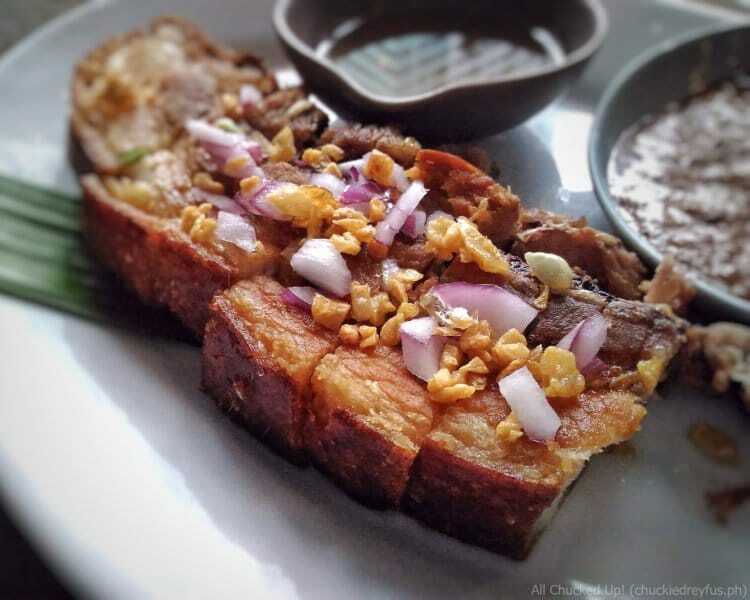 Kafe Batwan and Liberation Shawarma soon followed… and the rest, as they say, is history. 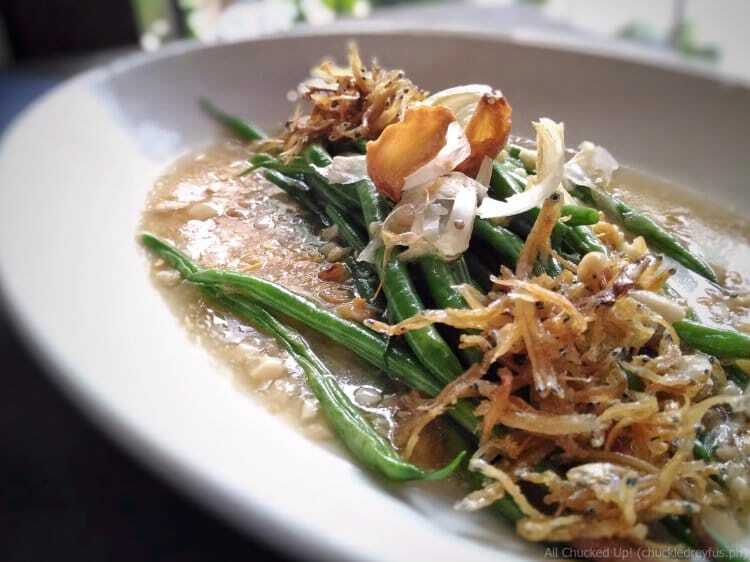 Speaking of innovation, it’s amusing to know that Chef JP Anglo mostly comes up with ideas for new dishes during his surfing trips. He gets much of his inspiration from regular out of town escapades. And while he’s away, it is critical for him to stay constantly connected online with his people back in the city in order to ensure that his restaurants run smoothly and without a hitch even when he is far away. 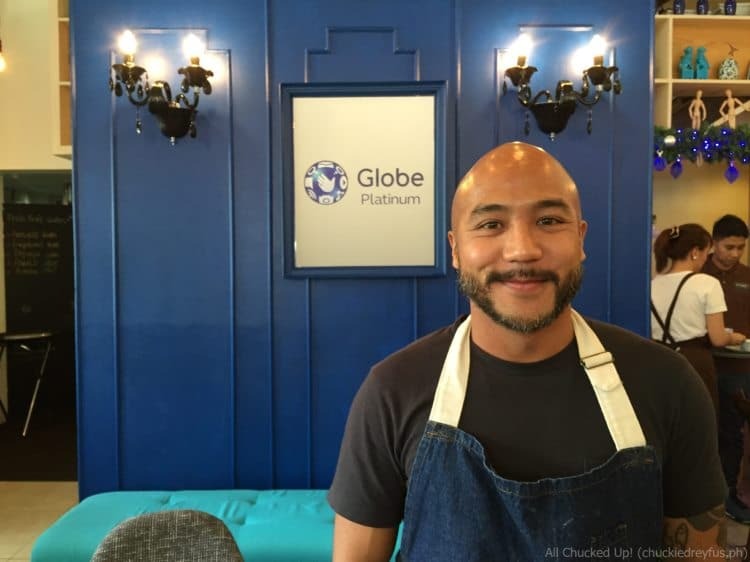 No wonder Chef JP Anglo prefers Globe Platinum. Because not only does dependable and reliable service matter, but a high level of personal customer service as well. 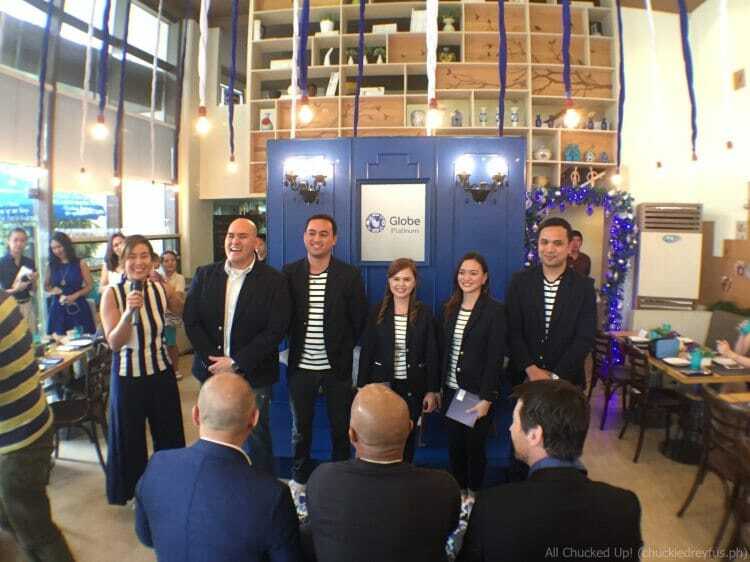 But aside from the awesome Platinum Lifestyle Plans and incredible worldwide perks and privileges, Globe Platinum’s signature customer experience is made even better all thanks to their new breed of Platinum Relationship Managers. These Relationship Managers make it a point to know their customers on a deeper level and provide the kind of personalized service that competitors could only dream of having. Hard work and meticulous attention is involved in the kind of impeccable service that Globe Platinum Relationship Managers provide and Chef JP Anglo knows this very well. His Relationship Manager remembers even the minutest details about him – from his love of surfing, to his sister Tracie’s birthday. These amazing people take extra steps to address Chef JP Anglo’s needs before he asks for it. “I don’t have to think or worry about anything because my Platinum Relationship Manager has got my back in everything.”, Chef JP Anglo adds. 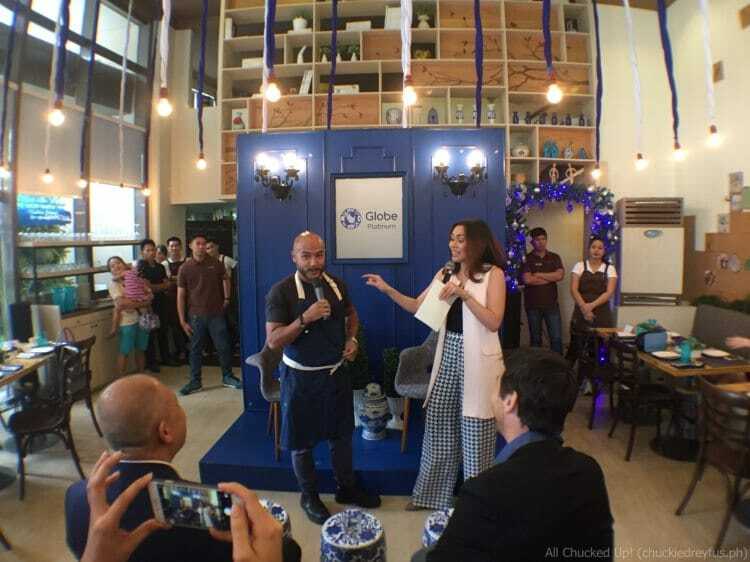 According to Chef JP Anglo, he especially loves the little surprises he gets from Globe Platinum, like dinners with visiting Michelin-star chefs and tickets to a Star Wars block screening event – all chosen for him based on his interests and passion. 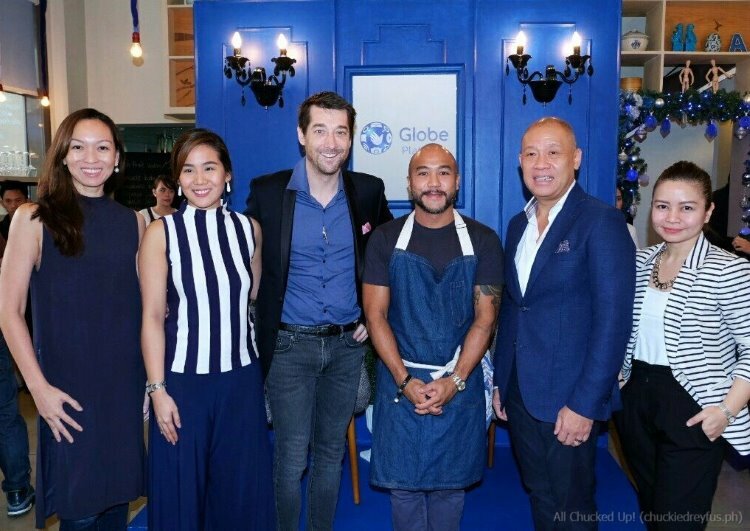 Likewise, Globe Platinum is excited to have Chef JP Anglo join the family as one of their newest faces to represent this prestigious brand. Truly, it isn’t surprising at all that Chef JP has become both a role model and an inspiration for today’s young generation. In this day and age, whether you wear a suit going to work or an apron, there is no traditional way of defining success. Globe Platinum’s new and most powerful Lifestyle Plans are especially crafted to fit today’s digital, dynamic and always-connected lifestyles, with access to the newest devices, unlimited all network calls and texts (a first in the market), rich mobile data allocation, built-in roaming services that can automatically subscribe customers to unlimited data roaming services or the option to enjoy a consumable roaming allocation whenever they travel, and entertainment and content on demand with complimentary access to the best applications. Aside from the signature and personalized service from the Platinum Relationship Managers, the Platinum experience is further enriched with customers having dedicated hotline services, plus priority in Globe stores, as well as great rewards and worldwide perks and privileges – 24/7 access to an international concierge, access to airport lounges around the world, exclusive hotel discounts, and even a personal shopper abroad. 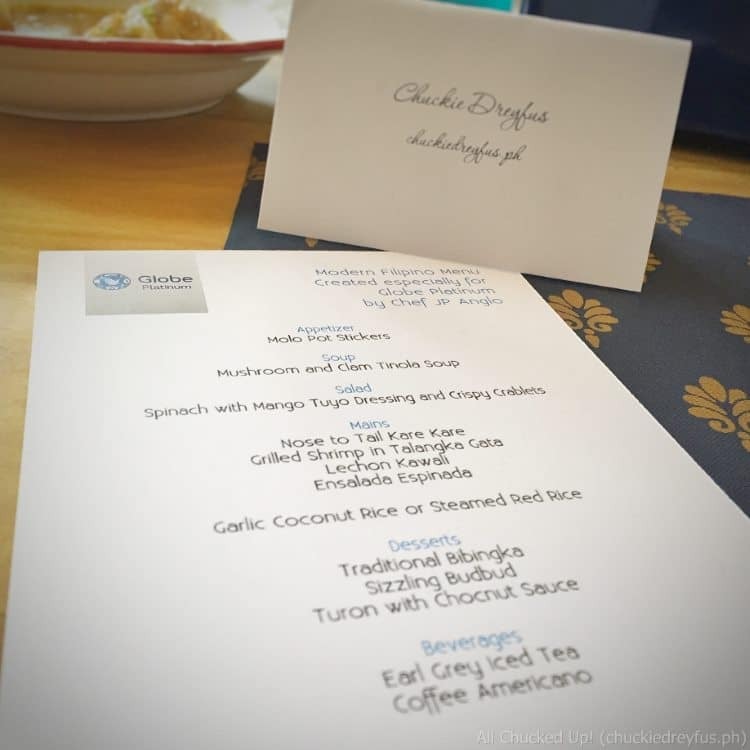 During this fun launch – right after a delicious lunch of Ilonggo dishes especially prepared by Chef JP Anglo for the event, Globe Platinum held a fun raffle draw, giving away really wonderful treats. 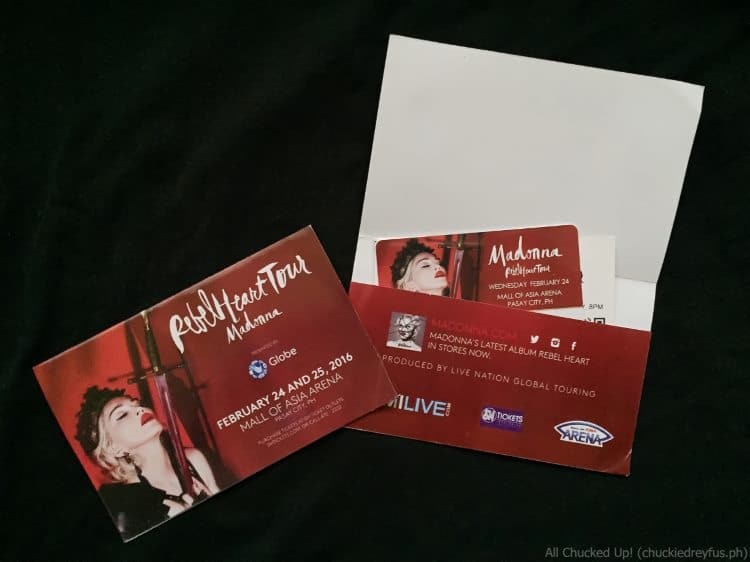 The grand prize being given away was a much coveted pair of tickets to Madonna’s Rebel Heart Tour concert in Manila! Everyone was so excited! Guess who won the pair of tickets?! OMG!!! I know right??? I couldn’t even hear myself exclaiming in disbelief because my wife’s joyous screaming seemed to be drowning everyone else’s voices. Hahaha! I don’t blame her, though, since she’s been dreaming of being able to watch the Madonna Rebel Heart Tour in Manila ever since the first moment it was announced that the Queen of Pop was coming to the Philippines. Woohoo! Thank you, Globe Platinum! Wow! Thank you soooooooo much Globe Platinum! This is so freakin’ awesome! The lunch itself at Kafe Batwan was already an incredible treat but winning these tickets are like ginormous cherries on top of the ice cream! Someone, please pull me down because I seem to still be floating on cloud nine! LOL! 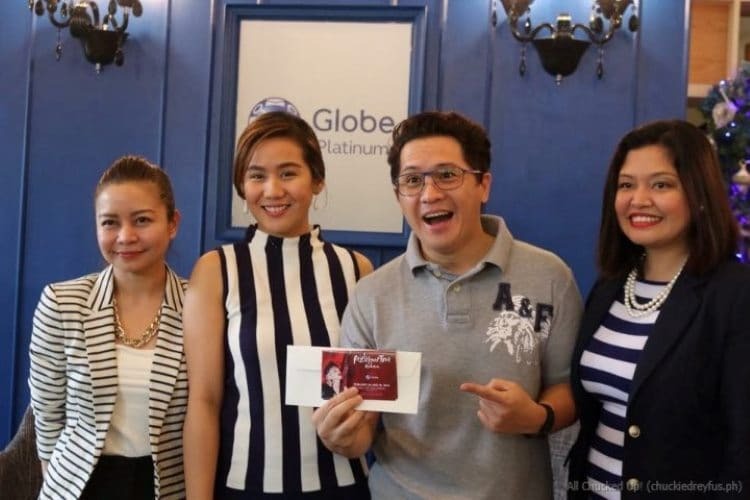 I guess this is but a short glimpse of how fun and wonderful it is to be a part of the Globe Platinum family. Truly something to aspire for! 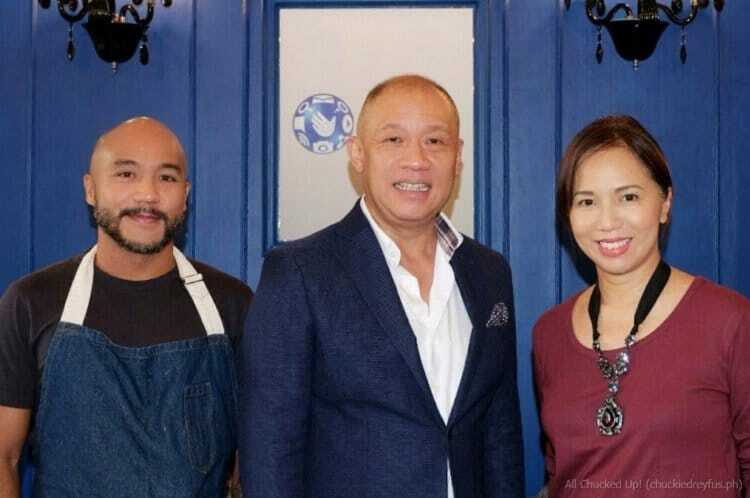 Congratulations, Globe Platinum and Chef JP Anglo on this awesome partnership. To discover and know more about the inspiring world of Globe Platinum, visit www.globe.com.ph/platinum. Find out more about the modern Negrense dishes Chef JP Anglo prepared at Kafe Batwan, Rockwell during this Globe Platinum event by checking out my wife’s blog here.